Business Wire – June 27, 2017 — In a breakthrough development in grocery delivery, My Cloud Grocer (MCG) has released an upgrade to its eCommerce software that optimizes online grocery shopping at every stage, from initial order to the customer’s door. Retail CIO Outlook – April, 2017 – In-store grocery shopping is slowly becoming the thing of the past. Today, time-starved consumers find it increasingly difficult to spend time in a store every week. 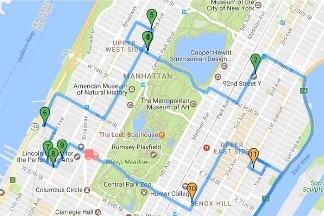 Dan Dashevsky and Yehuda Vernik noticed this issue and built a solution that provides an average American shopper with the convenience of ordering their groceries from the comfort of their homes. 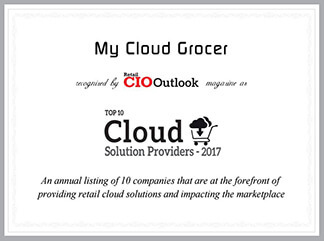 With an aim to revolutionize supermarkets, they founded My Cloud Grocer (MCG), an online platform that enables larger single stores and supermarket chains to offer their products via virtual storefront. 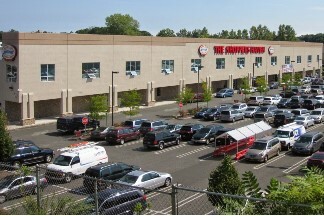 Rockland County, New York – August 16, 2016 – Rockland Kosher, the largest kosher supermarket in the New York metropolitan area, has brought their entire inventory online in partnership with virtual shopping technology provided by My Cloud Grocer. This move expands their customer base to kosher consumers across the country. Queens, New York – May 15, 2016 – Seasons, a popular and rapidly growing supermarket chain, has chosen My Cloud Grocer (MCG) to build and maintain their online shopping website. 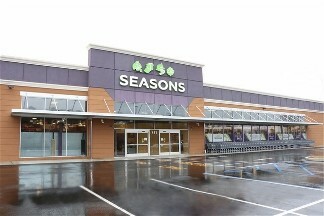 It is the first multi-store chain to offer virtual shopping using My Cloud Grocer’s comprehensive e-commerce technology. 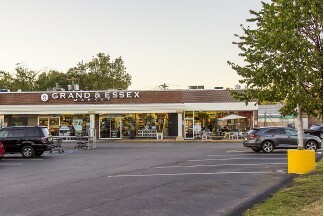 Bergenfield , New Jersey – December 15, 2015 – In launching their latest online grocery shopping website, My Cloud Grocer brings Grand & Essex Market in Bergenfield, New Jersey, into the same shopping space for local grocery sales occupied by industry giants like Walmart, Amazon and Target. 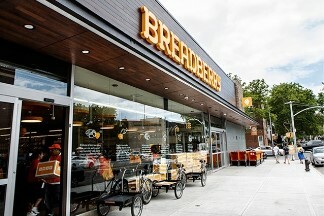 Brooklyn, New York – July 15, 2015 – Customers of Breadberry, a high-end supermarket offering a wide array/selection of fresh and prepared food and groceries, can now shop online at their website, Breadberry.com, developed by the Brooklyn technology company My Cloud Grocer. © 2019 My Cloud Grocer®. An award-winning grocery eCommerce software solution designed to help supermarkets thrive in a competitive digital world. All rights reserved.